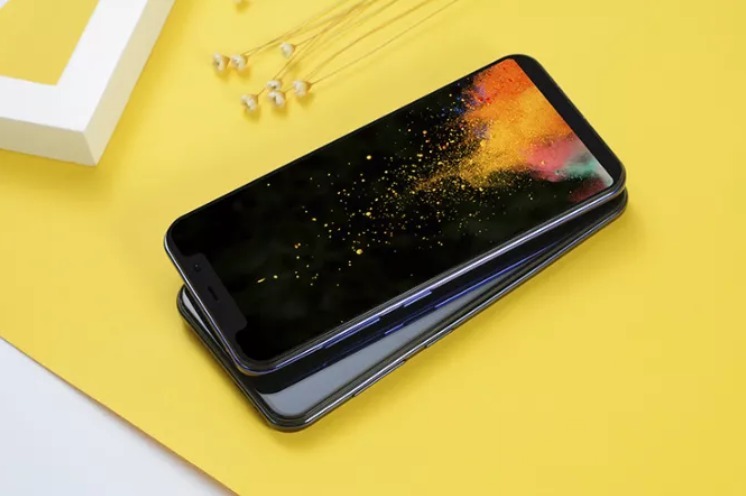 Coolpad is a Chinese phone maker mainly focused on bringing entry-level mobiles into the market, the latest of which is the Coolpad M3 launched today. The Coolpad M3 comes with a 5.85-inch LCD display of 720 x 1512 resolution with a notch at the top and it’s powered by an ancient MediaTek MT6750 CPU, which makes us ask: why did they even bother? They also probably thought that throwing lots of RAM at it will make it a better budget phone, the M3 does indeed pack a good 4GB of volatile memory, meanwhile internal storage is 32GB and expandable via microSD card. 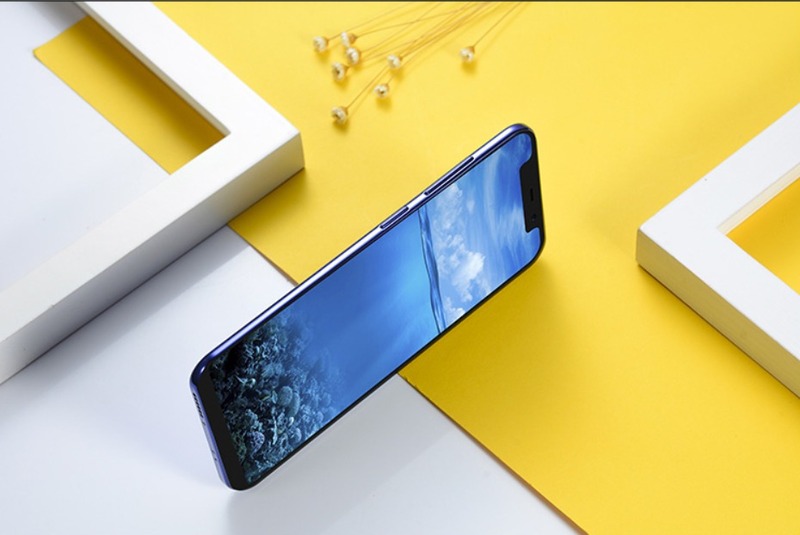 In the camera department, the Coolpad M3 flaunts a 13MP main rear camera, with a secondary shooter of undisclosed MP count to capture depth data. At the front, we’ll instead find a 5MP selfie snapper with beautify features. The only really interesting feature about the M3 is probably its design, which on photos (renders) looks quite modern and on par with more expensive devices, along with the presence of a fingerprint scanner. That all gets washed away by its battery though, the Coolpad M3 does indeed pack a tiny 2800mAh battery that coupled with the old and power hungry SoC should mean you need to add a power bank to the cart when purchasing one. The Coolpad M3 is available in China in Black and Blue at the price of 799 Yuan, around $115. Looking for something to buy on Black Friday? 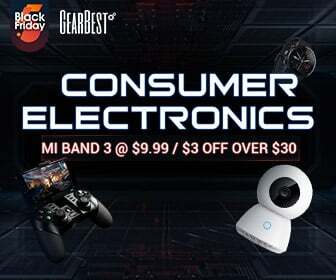 Check out the Best Deals Here!